You're all set! 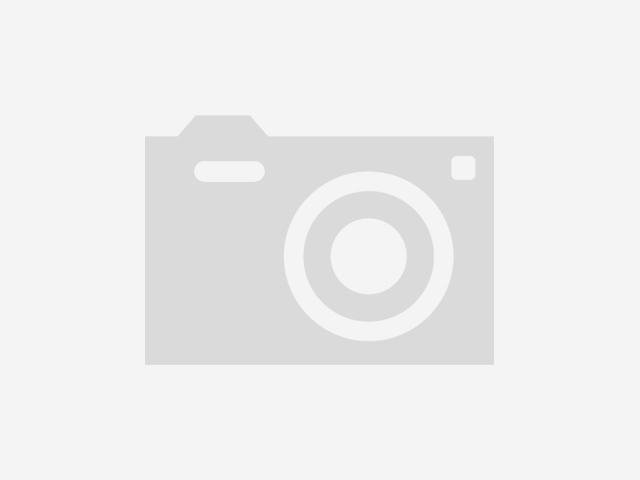 Confirm you want deals for Eyeglasses.com Retail Store in -zip-? 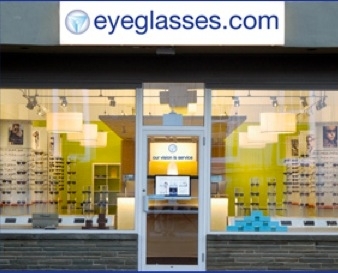 In April 2013, Eyeglasses.com opened its first retail store, with a store address location in downtown Westport, CT. The store features top designer brands like Vera Wang, Ermenegildo Zegna, Tiffany, Coach, Oakley, Ralph Lauren, and many more. 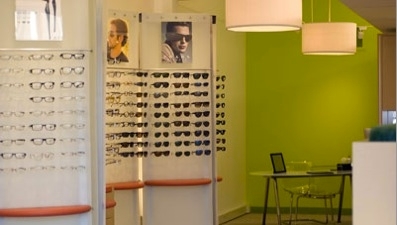 With a licensed optician and a full-service eyewear staff, the Eyeglasses.com retail store brings the power and benefits of the internet right together with benefits of a retail store - service, selection, and great prices. If you are looking for a specific eyeglasses frame or frame style, we can search through our 250,000 frame virtual inventory to find the exact frame or similar frames. We can then ship them to the store so you can then try them on before purchasing. As for lenses, we offer the full array of top quality Essilor lenses including Varilux, Transitions, and Crizal coatings. We also offer specialty lenses such as polarized, glass, trifocals, Zeiss, and a huge variety of lenses from the best quality makers. 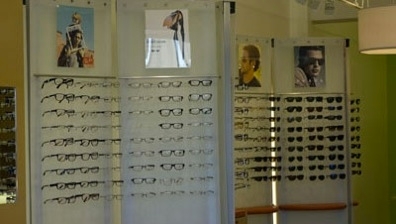 We also offer offer eye exams and eyeglasses prescriptions through our independent doctor of Optometry, Shreya Patel, OD.